• Special focus on football, big odds offered on winter sports and ice hockey. • Good customer support in English, Spanish, Russian, Swedish, Finish. 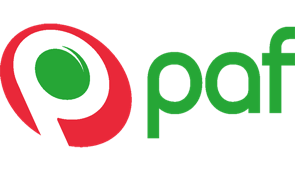 • One of the most well-known and respected brand name in the betting industry. • Good odds when referring to major leagues. • Live streaming for many sports events. Founded in 1934, William Hill is online since 1998. 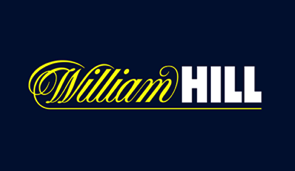 Universally recognized as one of the world’s leading gaming organizations, William Hill have been listed on the London Stock Exchange since 2002 and have nearly 17,000 employees. 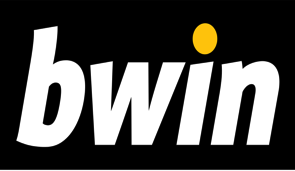 • Bwin offers up to 3,000 live events per month. • Enormous selection of special bets and live betting.